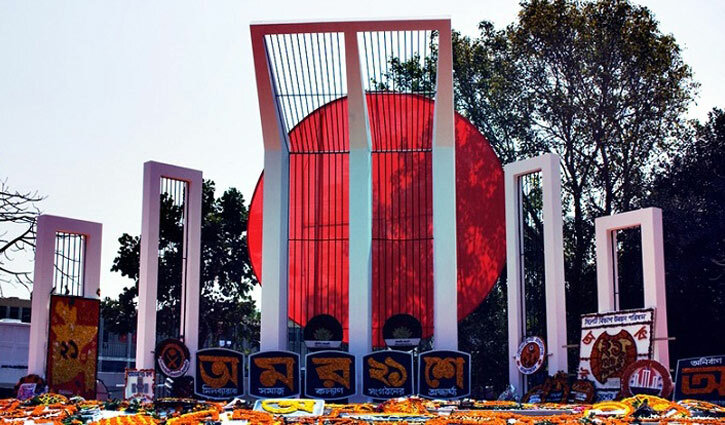 Today is February 21 regarded as Amar Ekushey which is filled with the memories of the martyrs of the 1952 historic Language Movement. At the same time, February 21 is the International Mother Language Day. This day is a very important day in our national life. On this day in 1952, students and the common people in Dhaka took to the streets in protest against the then Pakistani government's denial of Bangla as the national language and imposition of Urdu as the only official language of Pakistan. Salam, Barkat, Rafiq, Jabbar and a few other brave sons of the soil were killed in police firings on this day in 1952 when students came out in a procession from the Dhaka University campus breaching section 144 to press home their demand for the recognition of Bangla as a state language of then Pakistan. The supreme sacrifice of those brave sons forced the Pakistani rulers to recognize Bangla as the state language. Following the Language Movement, the Bengali nation slowly moves towards its independence. So, we pay rich tributes to our language heroes. Let their supreme sacrifice for Bangla language be immortal. Being a source of incessant inspiration, Amar Ekushey inspired and encouraged the nation to a great extent to achieve the right to self-determination and struggle for freedom and the Liberation War. With the bloodshed passages of Language Movement, the nation got the recognition of Bangla its mother tongue and attained its long cherished independence under the charismatic leadership of Father of the Nation Bangabandhu Sheikh Mujibur Rahman in 1971. Every year we observe Amar Ekushey gorgeously. But it is sad but true that we could not give proper dignity to our Bangla language till today. Yet, Bangla language is not introduced in all strata of the country. Many official works are being done in English language. Name of many institutions and signboard are seen to write in English language. Although written in Bangla, there are so many spelling mistakes. Although there is a constitutional obligation in use of Bangla language, it is trapped in documents. Bangla language is not being used in many important fields of the state including government and non-government offices, courts and ministries. 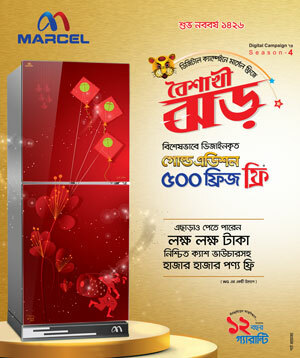 We show extra love to Bangla when the month of February comes to us. But we forget everything the following day. Such kind of love carries no meaning indeed. It is unavoidable that all-out development of a nation is not possible without the introduction of its mother language in all strata. During the period of the post-second world war, war-torn Japan emerged as an industrially developed country in the world within two decades by introducing their mother language in all strata. Japan is now among the five richest countries in the world. Following the same strategy, China, South Korea, Thailand and Malaysia are now the dignified countries in the world. Why are we not doing that if they can? Bangla language is now well established in the world. The United Nations has shown its due respect to the Language Movement staged by the Bengali nation by recognising February 21 as the International Mother Language Day. In most cases, the unnecessary use of English language is spoiling the dignity of Bangla language. For this, it needs change in mentality. We have to be very careful about using our language. It is needed to keep up continued steps to introduce Bangla in all strata of the government and non-government offices in Bangladesh. We have to ensure the use of Bangla language in every sphere of life.